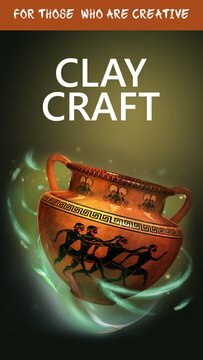 Discover the joy of making pottery and unleash your creativity, with Clay Craft you can sculpt amazing shapes, paint them and decorate them with no limits. And most importantly share them with your friends. 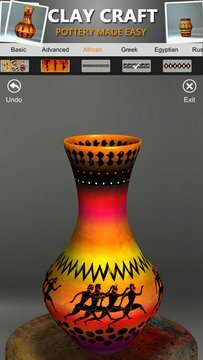 With many amazing patterns from cultures all over the world you can create authentic, beautiful historic and modern pottery. Enjoy the peaceful atmosphere and be creative.